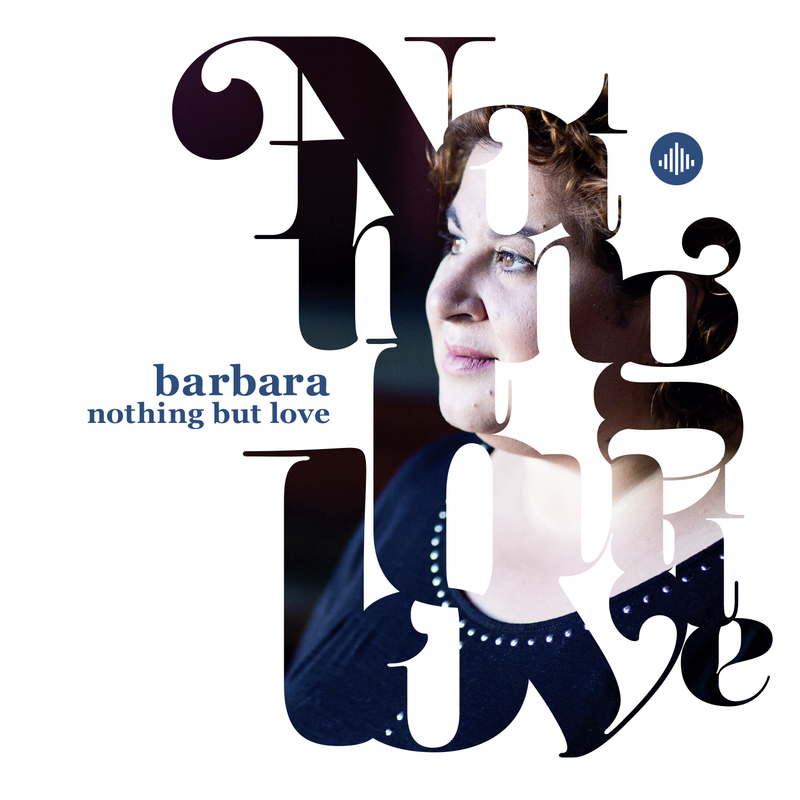 'Nothing But Love' is the proud result of a collaboration between Barbara and Chis Elliott (UK), known for his arrangements on Adele's albums '19' and '21' and the album 'Back to Black' by Amy Winehouse. No doubt, it is a dream debut: with a unique sound, the best Dutch musicians and a world-renowned arranger. Watch here the music video of the first single 'Cappuccino Memories'. "People often say, 'music moves me'. When I heard one of her songs for the first time, something physical happened, her music literally made my molecules move... And when she sang towards the bridge, that was magic to me!" says British Chris Elliot about Barbara's music. The international acclaimed arranger/producer of artists such as Adele, Amy Winehouse and James Morrison, didn't want to just arrange the two arrangements asked of him, but the whole album! He flew in from London for the recording and provided the beautiful arrangements for the tracks. At the same time, were the best Dutch musicians assembled for the rhythm section including Ton Dijkman (Marco Borsato) on drums, Michel van Schie (Anouk, Trijntje Oosterhuis) on bass, Bert Meulendijk (Paul de Leeuw, Gordon) on guitar and Bas van den Heuvel (Glennis Grace) on piano. On top of that, Metropole Orchestra Strings are adding an unique and warm sound to the music. The title 'Nothing But Love’ reflects the passion and love that has been awoken and nurtured through her new singing career and experiences over the past two years. Since her participation in The Voice of Holland, her life has been thrown completely upside down. After the program finished, it was obvious to Barbara that her work as production manager in the television world was impossible to continue and she decided to go 'full steam ahead' with her music career. Over the past months Barbara has appeared in the famous jazzclub The Zinc Bar and The Village Underground in New York, played and worked together with well-known musicians, written new tracks in Nashville and Memphis, slowly allowing the album to take shape. She met with Chris Ellis, a famous British producer, and with him listened to classic pop-songs that seemed to fit her so well that a number of them are now included on the album. These tracks, together with six new self-composed numbers complete the album beautifully. Jazz meets pop, ballads meet brutal guitar and moving piano parts. Barbara reflects "The past two years were amazing! It has been a wonderful, musical trip, of which I could never have dreamed about. I am ridiculously proud of this album and I can not wait to share it with the rest of the world! And the best is, 'we've only just begun'..."
"Hello 'World' here comes Barbara Straathof... She doesn't need a long introduction, just listen to her voice..."